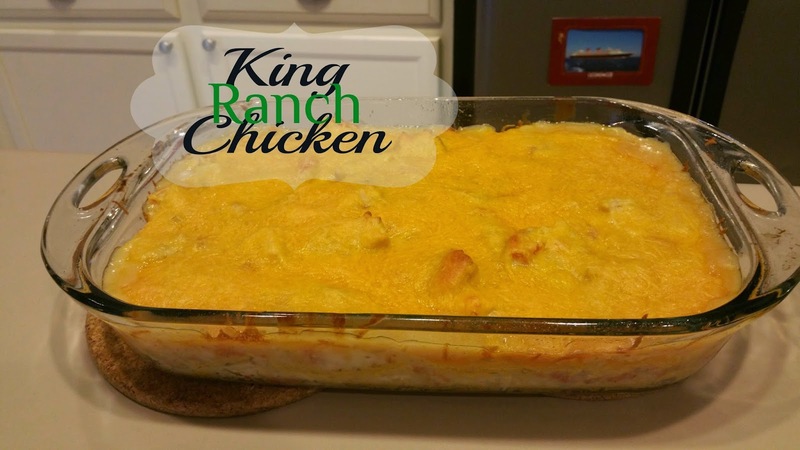 Tell me what doesn't scream St Patty's Day more than King Ranch Chicken?! I got the original recipe here and only changed one thing. Add onion; cook and stir about 5 minutes or until tender. Stir in both soups, undrained tomatoes and chicken. Layer one-third each of tortillas, chicken mixture and cheese evenly in dish. Bake uncovered 40 minutes or until hot and bubbly. You know when I post recipes I take step by step pictures which I completely forgot this time. (Amateur), but I remembered to take a pic of the finished casserole on a dish before eating... also didn't happen because the heathens I like to call family grabbed the plates before I could snap one! They were "starving" (hello I fed them 12 hours before... c'mon!) and said it smelled too good to wait. So alast this is the only picture I got to take the entire dinner. But trust me when I say it's insanely good!